We offer personalized merchant services for every business model. We have been around with these principles since 1993. Our main purpose is to help your business be successful. Our customers rest assure that we are going to supply them with the best solution for their needs. We are here for you 24 hours 7 days a week 365 days of the year… now that’s commitment. 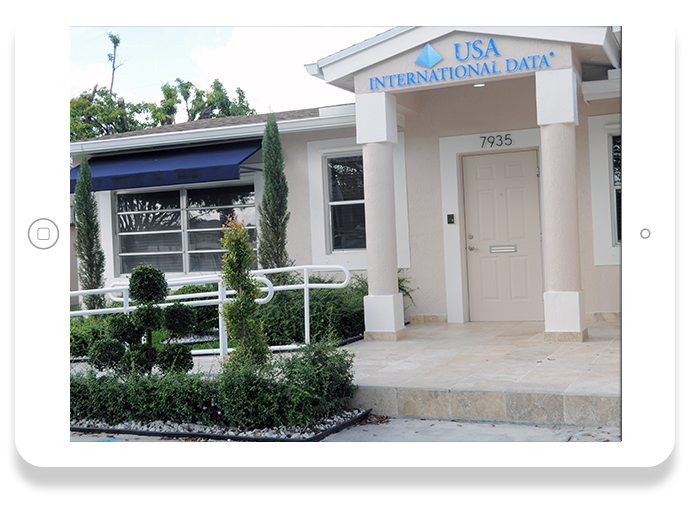 The USA International Data team helps businesses meet specific needs and goals through simple, secure, cost-effective merchant processing services. From small businesses with a need for secure e-commerce payment methods, to restaurants looking to simplify tab transfers and gratuity, to B2B merchants requiring more detailed reporting – USA International Data can customize a safe, easy solution with low transaction rates. With an extensive line of merchant processing products from which to choose, you can customize a complete payment solution that best fits your business. Our mobile processing services allow you take business on the go, while advanced credit card terminals transmit data securely and efficiently. And by integrating our payment solutions with your existing business strategy, you can start enjoying a streamlined process right away. When you partner with USA International Data, you can count on our commitment to maintain high levels of security for each of our merchant processing products. We’ll help protect your customers and your business from the increasing complexities of electronic theft and credit card fraud, so that you reduce costs and liability while improving revenue. Our complete line of PCI compliant merchant services meets the highest standards of payment security.